Lisa is a native Texan and proud to call Frisco home. She moved to North Texas almost 20 years ago after graduating from Texas A&M. She has seen the region grow and flourish as more people are drawn here for work/relocations, the exemplary schools or simply the stellar reputation Frisco has gained as one of the most dynamic cities in the world. 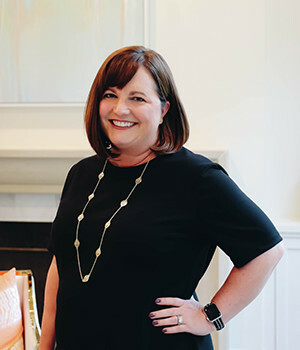 After a spending 17 years working as a paralegal for some of the best law firms and corporate legal departments in the state, she decided to follow her dream to work in Real Estate. Lisa understands that buying, selling, moving, investing, can all be life changing events and she takes every transaction very seriously. Lisa utilizes her research and problem-solving skills, attention to detail, contract knowledge, strong work ethic, and creativity to help her clients achieve the results they want. The bigger the challenge the better! From the initial introduction, all the way through to closing, Lisa’s goal is to make your real estate experience the absolute best it can be.